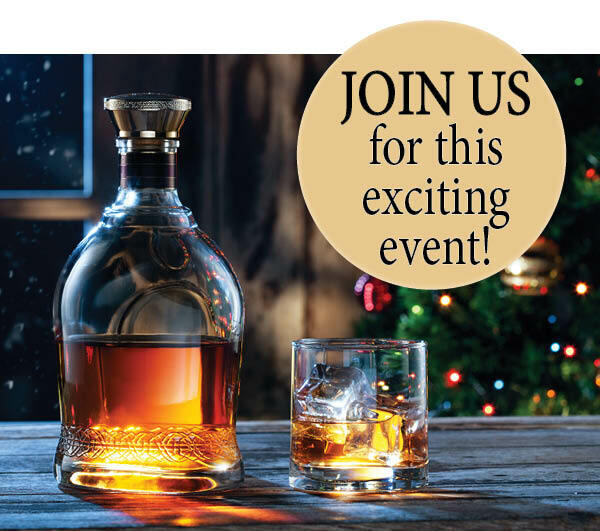 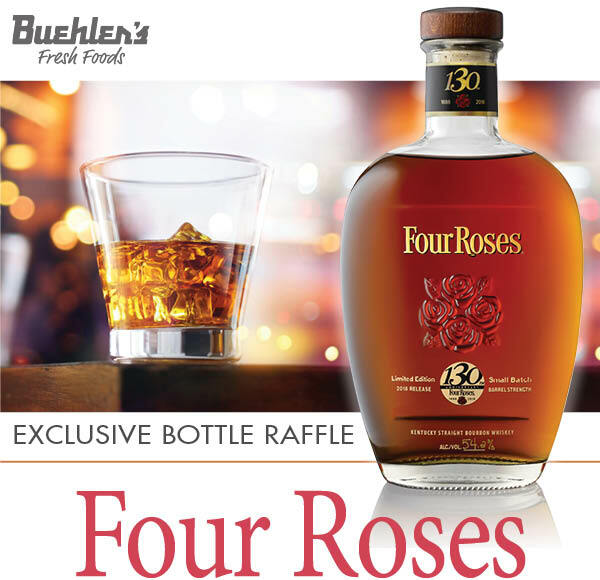 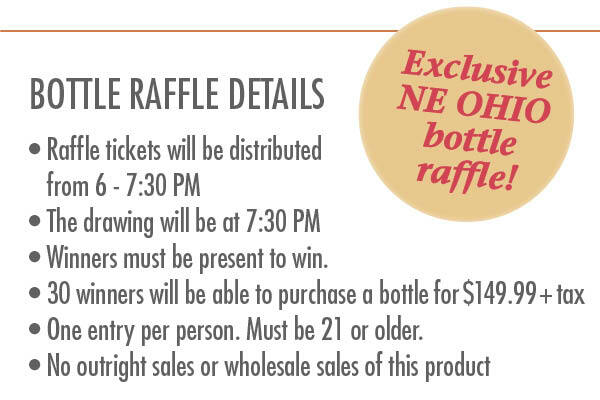 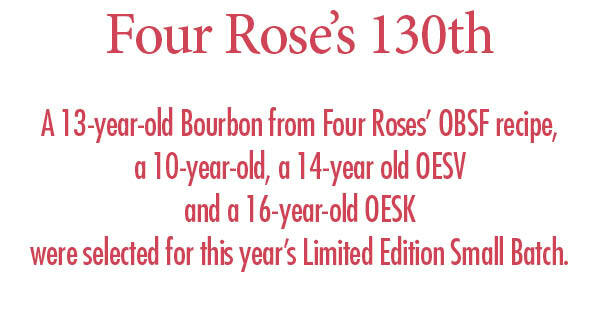 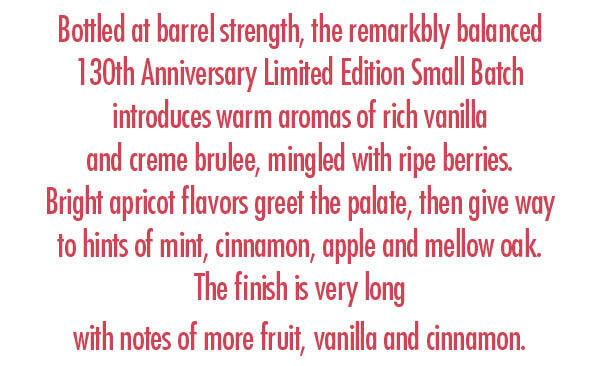 Exclusive Bourbon Bottle Raffle – Four Roses – 130th Anniversary Limited Edition Small Batch Bourbon at Buehler’s Ashland. 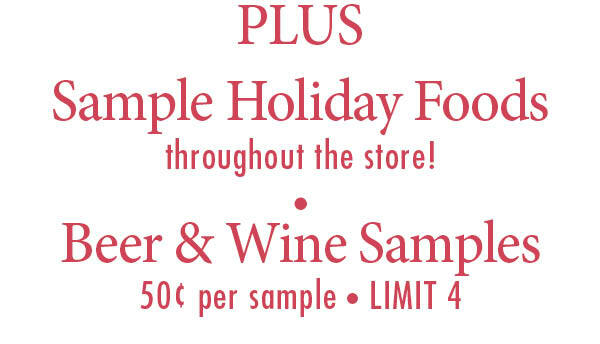 Thursday, December 6 from 5:30 – 8 PM. 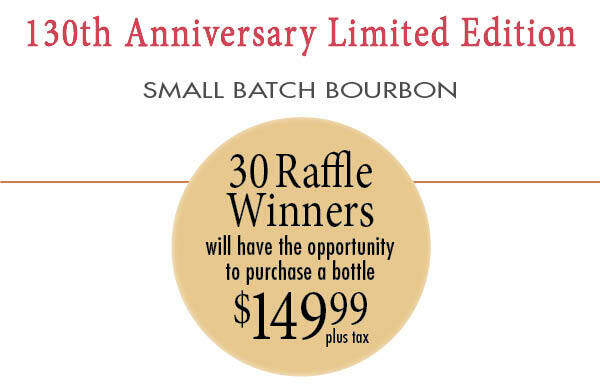 Thirty raffle winners will be able to purchase this exclusive bourbon for $149.99 plus tax.